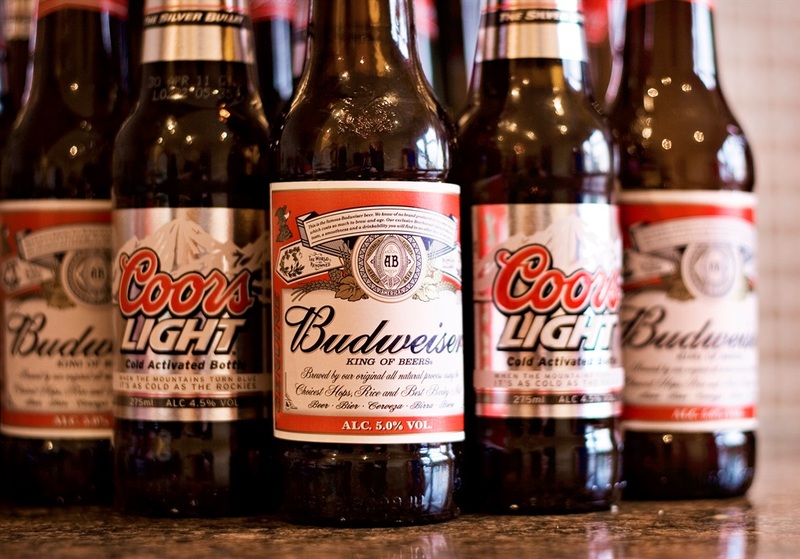 We spoke to bartenders to find out what drinks they hate making the most. Sometimes the simplest drinks can be the most annoying to make. Whatever you do, don't say "surprise me." Everyone has a "go-to" drink order, whether it's a gin and tonic, a whiskey sour, or a Long Island iced tea. But what if your favorite drink is secretly irritating the bartender? 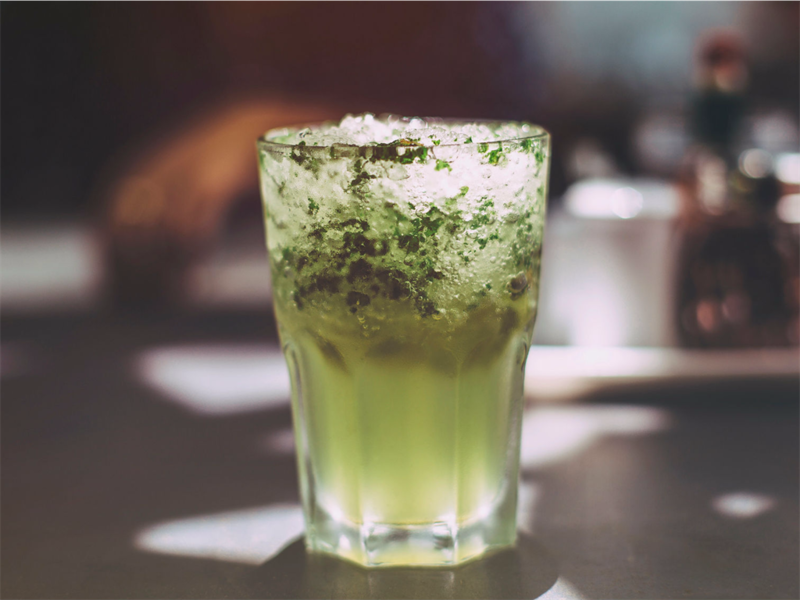 We spoke to Elena Alvarez, a bartender at The Airliner in Iowa City, Iowa; Chelsea Jenssen, a bartender at Tao Downtown nightclub in New York City; and heard from various bartending Redditors to find out what drink orders irritate them the most. 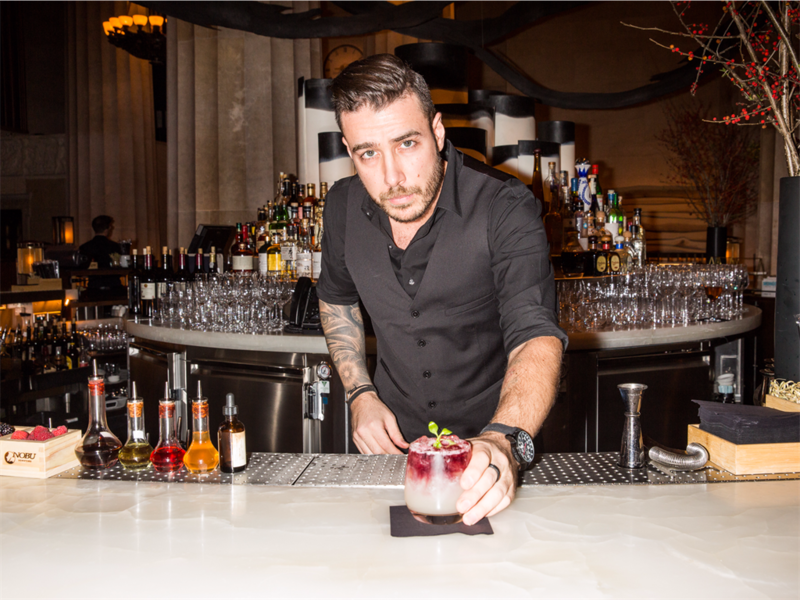 Alvarez said requesting a drink that takes a lot of time to make during a big rush is one of the most annoying things to bartenders. "The really difficult drinks with a lot of ingredients are always annoying to make when things are really busy," Alvarez said. "Do you see how many people are crowding the bar right now while you're asking me to make something for you that's going to take a few minutes? That's really annoying." 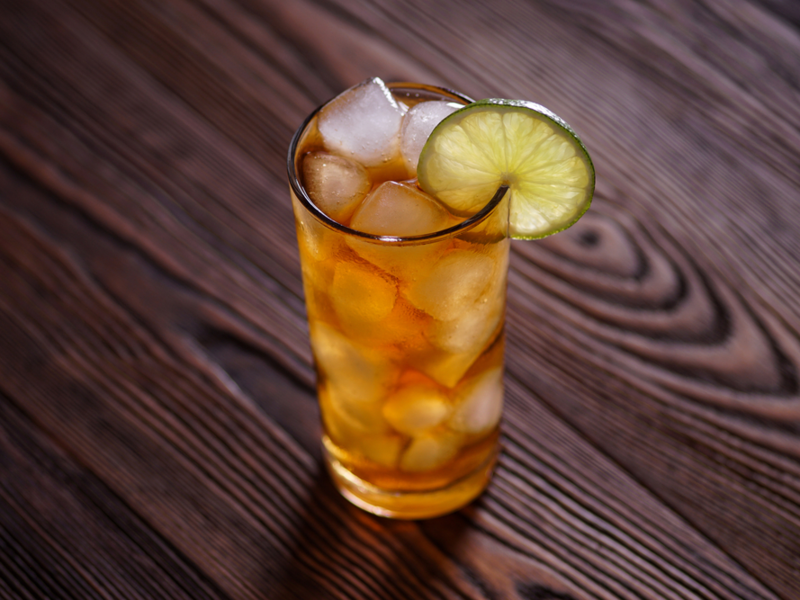 Alvarez says two of the most complicated drinks to make are 'real' Long Island Iced Teas, with all four or five kinds of liquor in them, and Bloody Marys, thanks to all of their garnishes. "I've heard it said that the person who created the mojito must have hated bartenders because it's a complex cocktail that takes a long time to make, and making one leaves your hands all sticky. If you want a bartender to hate you, order a mojito when the bar has a long line," said SnowHesher. Jenssen agrees, adding that "Mojitos and anything with more than two ingredients or that is served in a martini glass is annoying to make." According to Mackin-N-Cheese, "Mojitos are a pain in the a**. It takes time to muddle the mint properly, the sugar and fresh lime are sticky. Honestly, if it was busy, sometimes I'd just say, 'Sorry, we're out of mint' so they'd order something else." 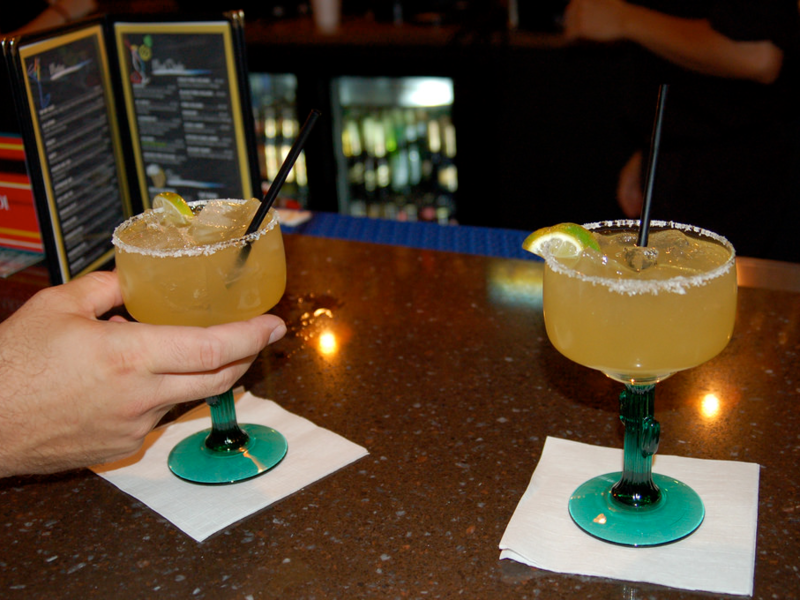 "A margarita is super easy to make, but it totally messes up my flow because shaking the drink for 20 seconds is annoying when I have 100 people waiting at the bar," Jenssen said. 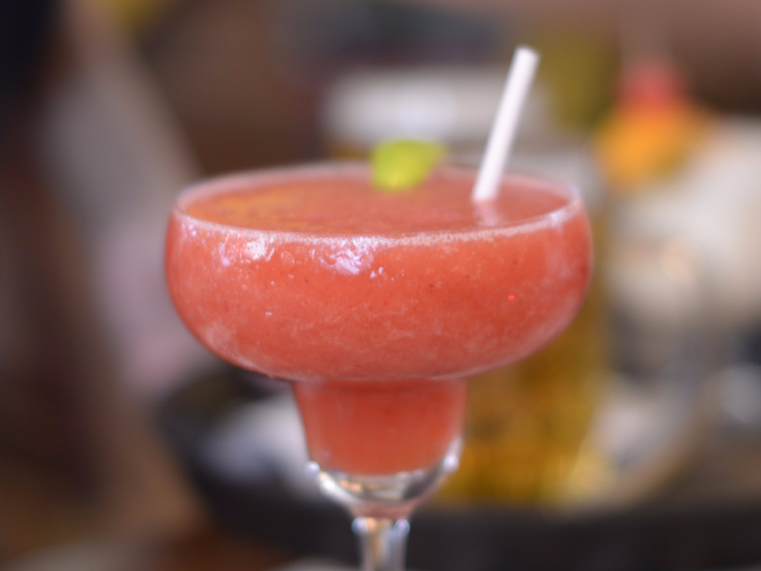 Redditor idiosyncrassy said that the most annoying drink to make is a "strawberry daiquiri, followed by the demand, 'and make sure I can taste the alcohol in it!' That's how you get a strawberry daiquiri made with scotch, kids." According to Alvarez, one of the most annoying drink orders isn't actually an order at all. "The most annoying thing is when someone comes into the bar asking for a drink, but they don't know what they want. So they tell the bartender, 'surprise me,' but can't give them any kind of idea as to if they want it fruity or this or that," Alvarez said. "Then you make them something and they say, 'Oh I really don't like this, can you make me something else?'" Redditor Kenziecocktail shared the same sentiment, saying "Surprise, you are getting a bottle of domestic beer." If you do ask the bartender to surprise you, Alvarez said to at least give them an idea of the kind of liquor or flavours you enjoy so they know how to best serve you. She reiterated, however, that it's always best to know what you want when you go to order because, chances are, the bartender has other things to do and other customers to serve. Peregrine2159's pet peeve is "Ordering loads of drinks and then just as you're finishing up saying 'Oh, and a Guinness.' 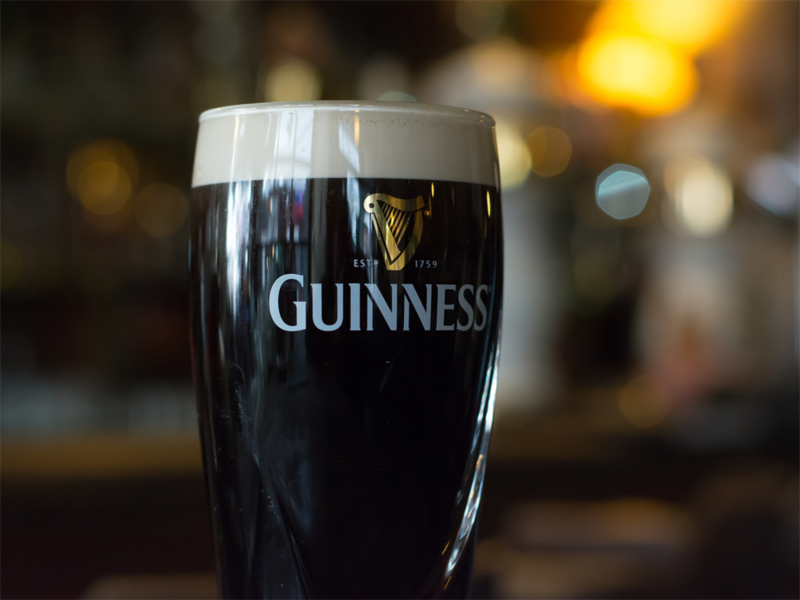 Guinness should always be ordered first!" 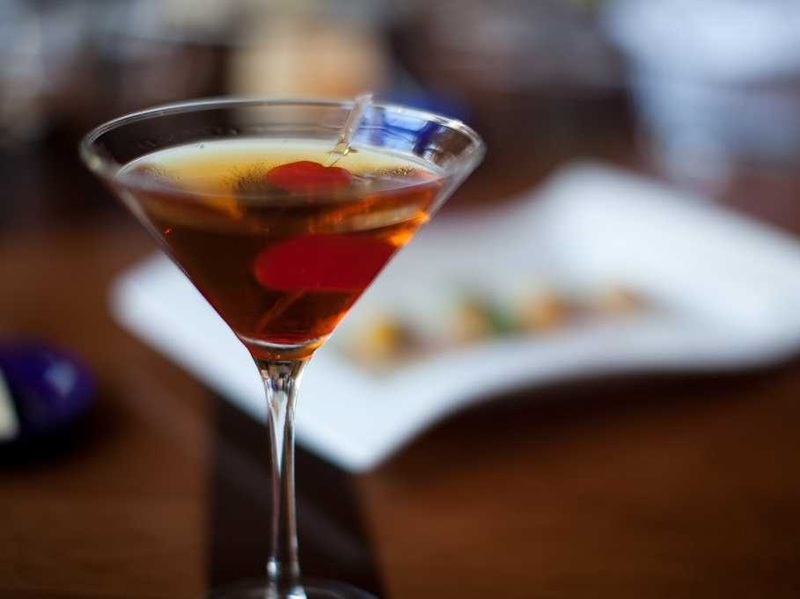 "Either people order one because they're trying to be sophisticated and don't know what they're getting, or they aren't specific enough and it doesn't end up tasting like they wanted," said Mackin-N-Cheese about Manhattans.